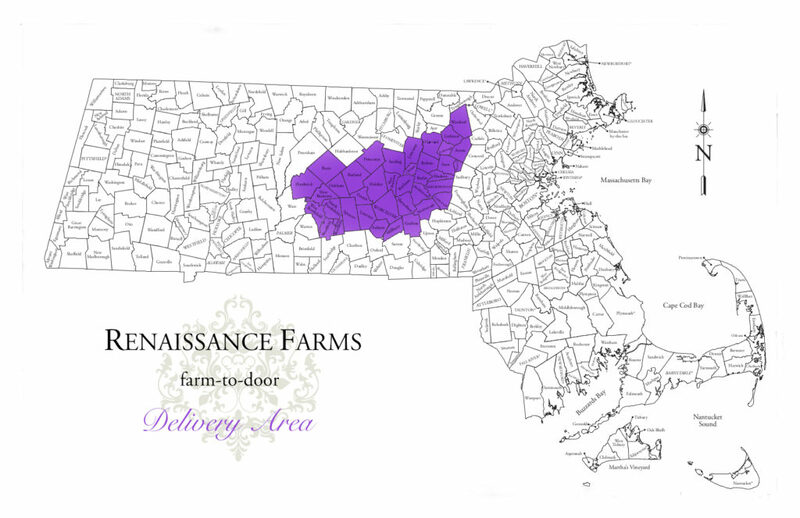 At Renaissance Farms, we offer year-round weekly boxes of organic and local produce delivered right to your door, or picked up on the farm. It is a great option for those who love surprises – it’s like a gift basket from the farm every week! When you purchase a Barnby Box subscription, you can choose from a selection of add-ons like meat, eggs, bakery, and more. How big is a Barnby Box? 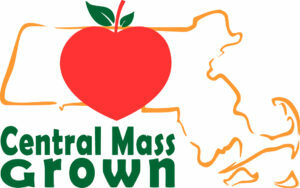 Both boxes should provide enough produce for about three meals for 1-2 people (small) or 3-4 people (large). Some weeks we may also include something new we would like to introduce to you, like one of our coffees, teas, or artisan food items. Can I purchase more than one Barnby Box? Yes! They also make excellent gifts for loved ones. Do you have other types of boxes? Yes! When you purchase a Barnby Box subscription, you can choose from the add-ons we offer. Do I have to pay for my share up front? No. Your weekly payment will be automatically charged. What if I miss a pick-up or delivery of my box? If you are going to miss a delivery or pick-up, we recommend that you designate someone to collect it for you that week. It’s a great way for friends to try out a box! If you don’t have anyone to pick up your box, we will donate the contents to a local food pantry, soup kitchen, or homeless shelter. Do I have to volunteer on the farm? No, but we encourage subscribers to regularly spend time here on the farm helping out. It’s great exercise and creates a stronger connection to the farm and the people who work here.